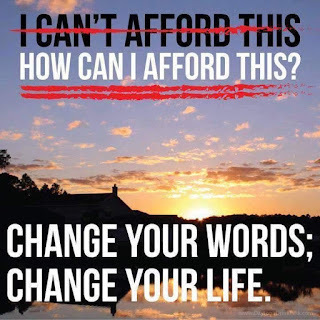 Plexus- You can afford this! I am right there with you on budget! But then I think about feeling good and would rather spend money on this than going out to eat or on things I don't need!